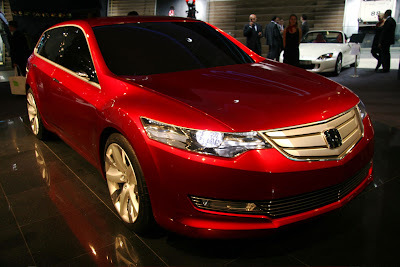 AboutAcura: Glimpse Of Next Gen (2009) Acura TSX? 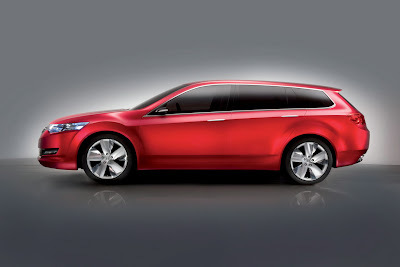 Honda revealed the next Honda Accord Tourer concept at the 2007 Frankfurt auto show. 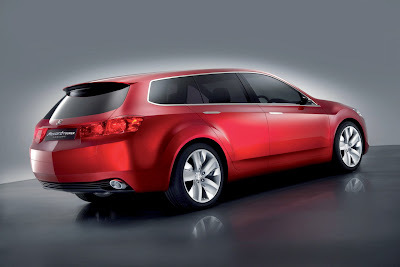 The automaker plans to build this European station wagon by middle of next year. It will feature the 2.0 and 2.4-liter gas engines, as well as Honda's 2.2-liter diesel, as options when it goes into production. 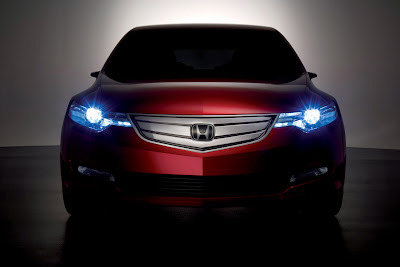 Honda says we'll see the final version at the Geneva auto show. 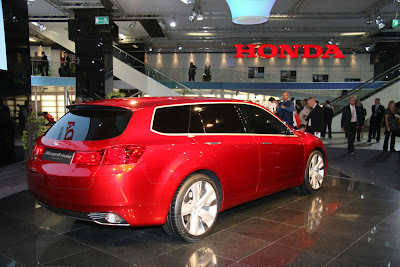 What does this Honda station wagon have to do with Acura you may be thinking. 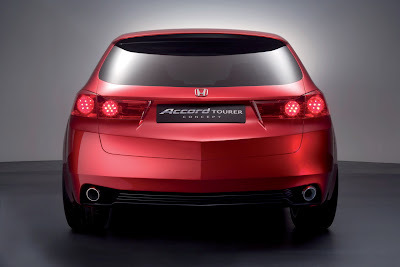 The current Acura TSX is just a rebadged European Honda Accord. 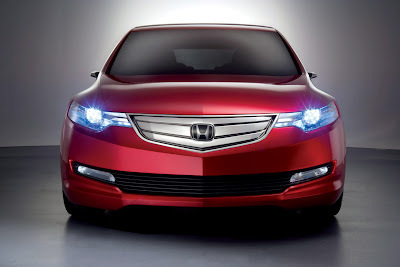 The styling of this concept car resembles the Honda Sports 4, which is rumored to be the next Acura TSX. Plus, look at that grill! It screams, "ACURA!"